Photo: Experimental plot near Deadman Creek. 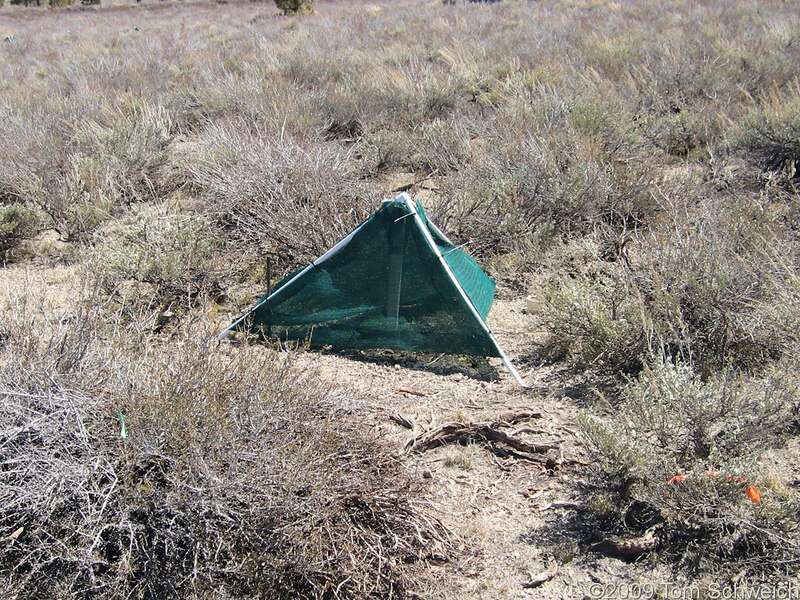 Eastern Mojave Vegetation Experimental plot near Deadman Creek. Photograph taken April 27, 2009. U. S. Highway 395: 46610. Other photos about Geography - Mono County, California or Deadman Creek.